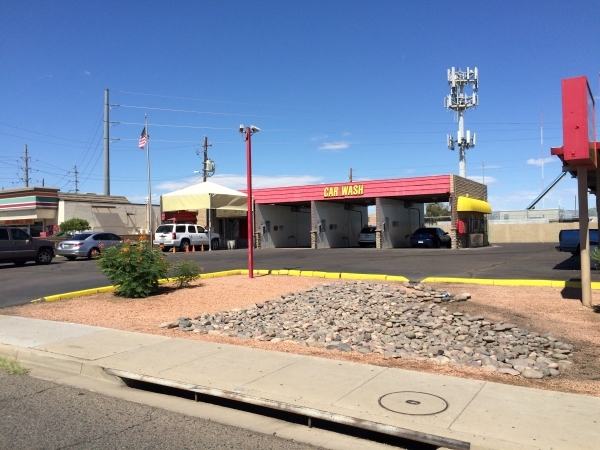 Car Wash Brokers, Inc. - EXPRESS car wash 5 PHOENIX, AZ Locations $7.3M !!! 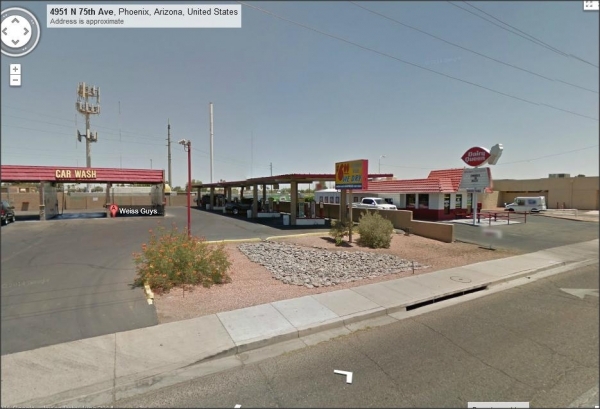 EXPRESS car wash 5 PHOENIX, AZ Locations $7.3M !!! 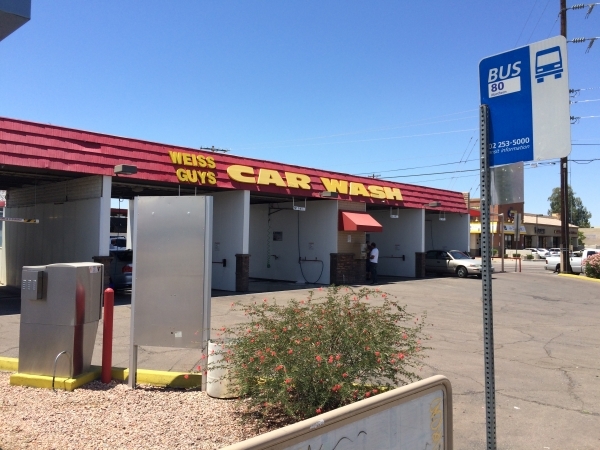 Express Car wash- 5 Locations- Phoenix, Az $5.5M !!! All existing car wash self service w express and automatic tunnels; will seperate or sell as a package.